David Bowie’s 25th studio album, sadly, was the last in his unparalelled career. The legend passed away on January 10, 2016, just days after its release. Blackstar will prove to be one of the most adventurous albums of his career. That’s saying something, given Bowie’s remarkable history, from his Ziggy Stardust days to his hallowed Berlin trilogy to his days as an unlikely ’80s pop star and subsequent movements thereafter. The epic-length title track combines a shuffling jazz beat and electronic throb with strings, horns and Bowie’s eerie doubled vocals. The whole thing moves creepily, a little like Radiohead’s “Pyramid Song,” but breaks into a typically gorgeous yet still intense second portion — it’s hard not to get goosebumps when Bowie sings “how many times does an angel fall?” over floating guitar lines. “Lazarus’” languid jazz-inflected atmosphere calls to mind the aforementioned Berlin albums and reminds us he was the original post-rocker. The previously released “Sue (Or in a Season of Crime)” plays the album’s jazz-noir theme most strongly; its horns trill fabulously while Bowie turns the suburban dream into a waking nightmare. Comparisons to Scott Walker’s later albums or Tom Waits are sure to abound, but Blackstar is still Bowie at the core. 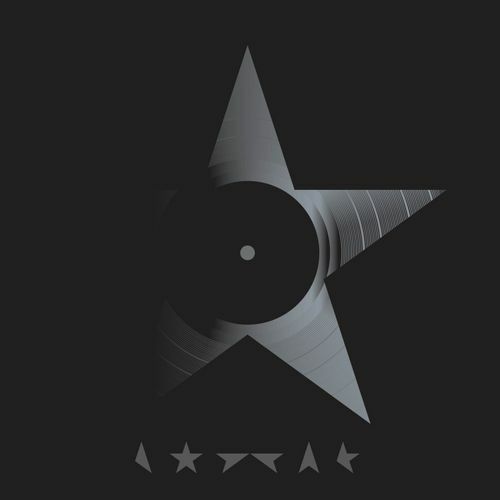 While some late-era Bowie albums have seen him try on ill-fitting guises or attempt to recapture past glory, Blackstar finds him maturing gracefully without losing an ounce of his creative mojo and finding something new, even revelatory, once again. He will be missed.